We have a pretty active Facebook page called Photographers Japan for photographers in Japan or photographers who are interested in Japan. 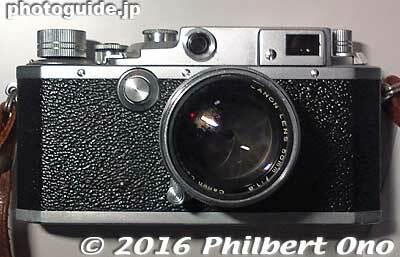 It’s mainly a forum in English where we post links, questions, news, information, etc., related to photography and Japan. If interested, you can request to join us. 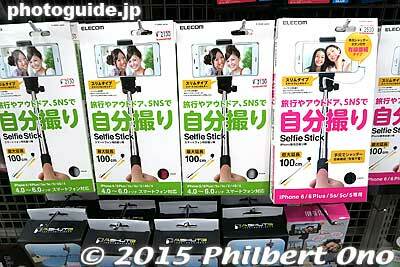 Note that it is not a place to show your photos of Japan (you can do that on your own timeline). 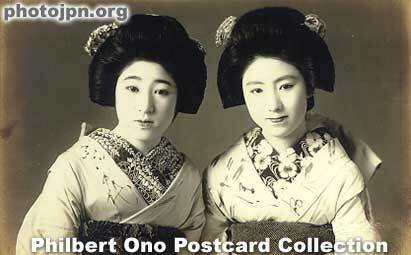 It’s more information-oriented rather than for photo sharing. Wow, I was happy to hear that the video length limit was extended from 10 min. to 15 min. last year in 2010, but now it looks like I’ll have a lot more freedom with video clips as long as the file size is not larger than 2 GB. Great! The main NewsZONE URL has changed from http://photojpn.org/news2/ to http://photojpn.org/news/. 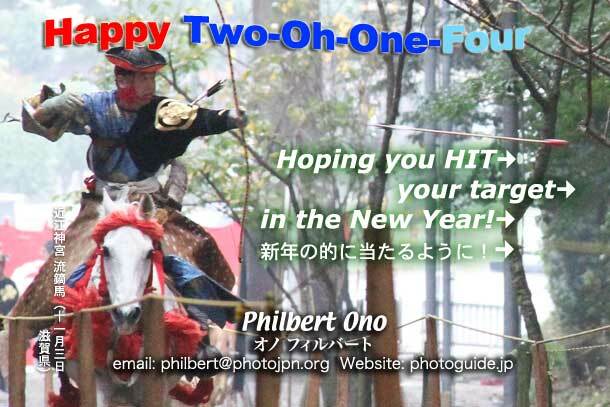 And what used to be at http://photojpn.org/news/ is now totally different. PhotoWho’sWho (photographer biographies) has moved completely to http://photoguide.jp/txt/Category:Japanese_Photographers. It is no longer at photojpn.org/news. PhotoCloseups also merged with PhotoLog. PhotoBBS (message boards) has been shut down and most messages have migrated to this NewsZONE blog’s PhotoNews and PhotoLog categories. 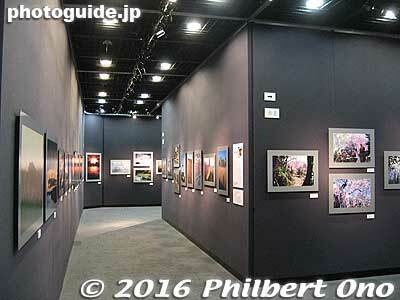 The new PhotoNews category includes Japanese photography news, photo expo notices, exhibition notices, book announcements, etc. The PhotoLog category has my personal rants related to photography. 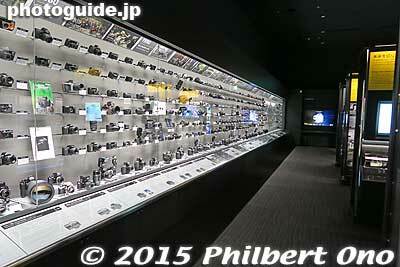 What’s New (what you’re reading now) is about the latest Web site updates at PhotoGuide Japan. 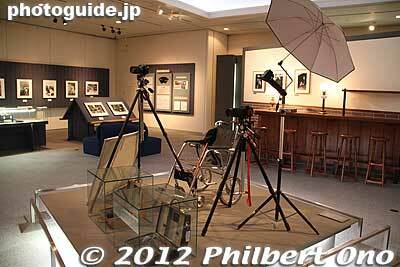 Some photography-related pages have also been transferred to this NewsZONE blog, such as PhotoRepairs, PhotoEvents, and PhotoFAQ. Now that our NewsZONE section has been realigned and straightened out, next will be the revamping of DirectoryZONE still plagued with an outdated system and outdated information. So far, only PhotoRepairs has been revamped.